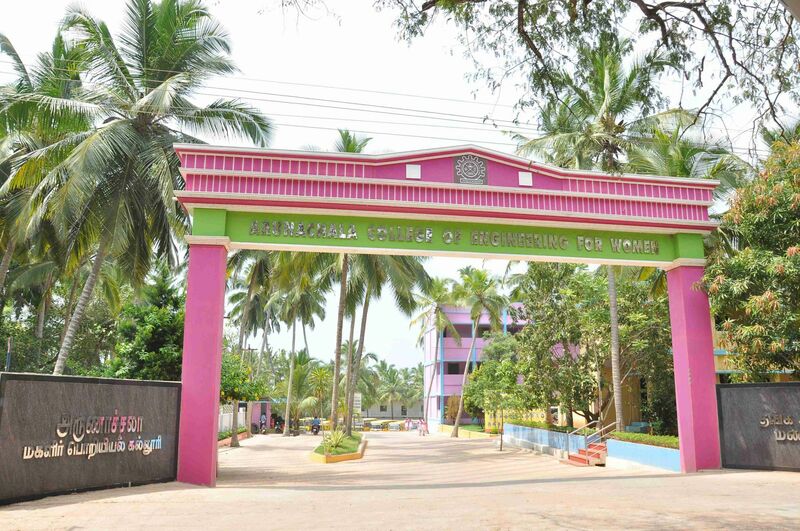 Arunachala College of Engineering for Women, promoted by Thottam Madhavan Educational and Charitable Trust, is the First Engineering College exclusively for Women in Kanyakumari District at 2009. The trust is engaged in educational and social activities in accordance with the need of the century. The trust started its journey with Arunachala School and continues its forward efforts with this Women's Engineering College. 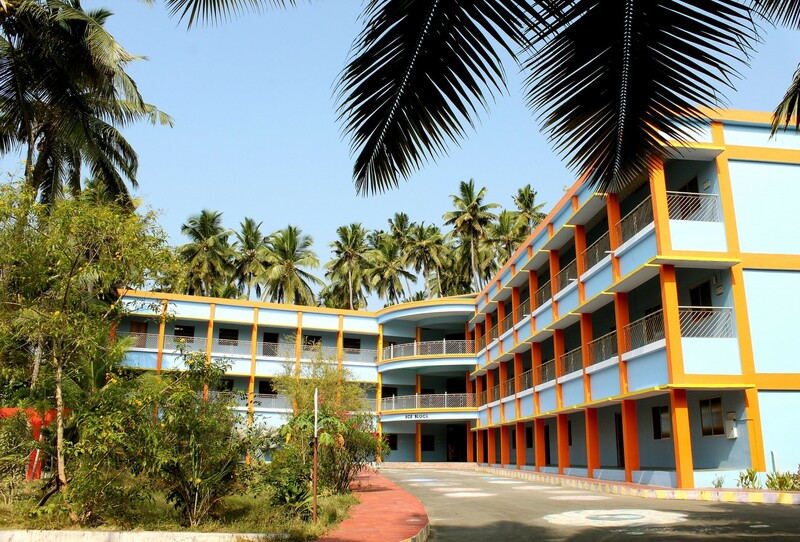 It is the only Institution run by Professionals and Academicians in Kanyakumari District. It is with this abundant experience and expertise that Arunachala College of Engineering for Women started its journey to provide opportunities for young women to strengthen their knowledge and develop the skills necessary for lifelong learning in the contemporary technological global community and enabling them to become global women leaders. The long term vision is to estabilish a high level centre of learning comparable to international standards with research and academic atmosphere to foster engineering education in the private section. 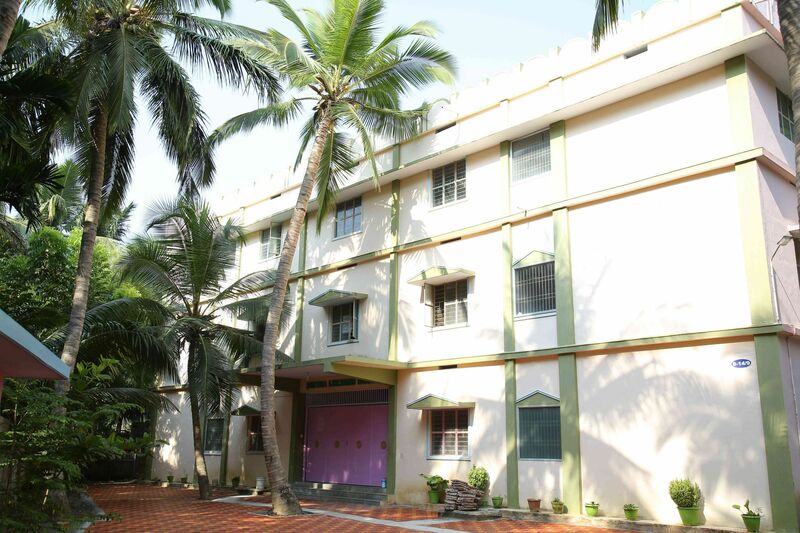 The College campus is located near the famous Vellimalai Temple, in a calm and greenish residential area with an atmosphere of 'God's own Kerala', surrounded by Hindus, Christians and Muslims. Terraced gardens, lawns and wide vistas of luxuriant luscious green provide an enchanting ambience to the campus.